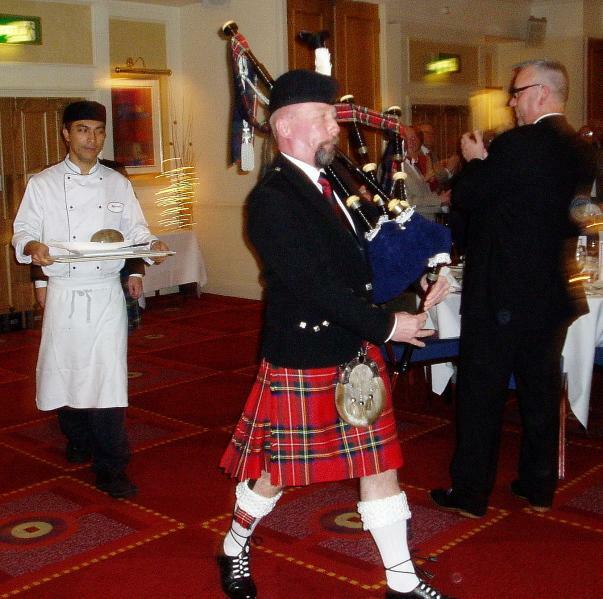 Come and join us for a traditional Burns Night Supper followed by entertainment by Redeswyre Ceilidh Band. Tickets Â£20.00 via this website. Menu is Scotch Broth, followed by Haggis, Tatties, Neeps and Swede, whisky sauce, finishing with Rich Fruit Pudding. This will be preceded by the address to the haggis, followed by a toast to the ladies. A Ceilidh dance led by Redeswyre will follow.